It’s generally a rule of thumb for a company to produce a product that could be profitable but if you are already one of the wealthiest and most respected in the industry, that metric isn’t always required. Case in point is Google’s upcoming Nexus 7 tablet, a device that the search giant is putting out primarily to compete with Amazon’s Kindle Fire and the Barnes & Noble Nook Tablet. The $199 price tag will certainly make it competitive but is Google going to make enough profit from each sale to be worth their while? 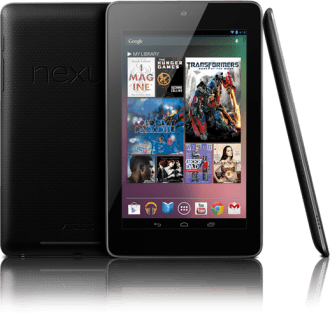 Google is expected to launch the Nexus 7 tablet within a couple of weeks. Be sure to check out our hands-on review later this evening for a full evaluation.